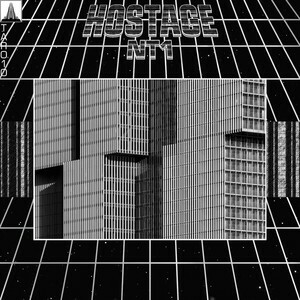 Edinburgh's Hostage is particularly impressive for his ability to craft just about any sort of UK flavoured dance music that you could possibly think of. The man has dabbled with drum & bass, techno, house, and just straight up bass, of course. He's back this week, and he's landed on the Tessier-Ashpool label, home to many a bass licks, and an underrated label that deserves more hype. "NT1" is a true hybrid, a house tune surrounded by semi break beats and warm pads, and the tune is remixed three times by a diverse collection of names. Liar Optimix throws in an appearance, but the heavier action comes from 2ndSun's two reinterpretations. 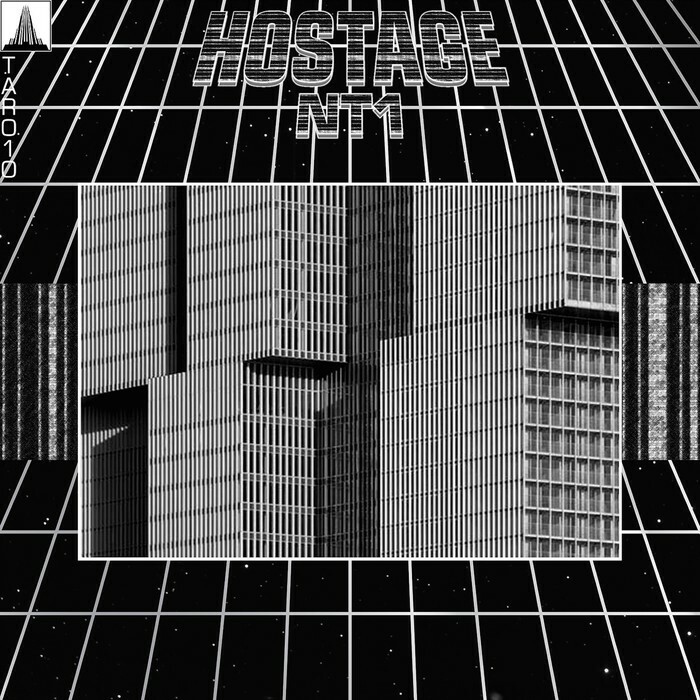 Heavy stuff and most probably the best best yet from Hostage.